We've been going here forever. Quality is always exceptionak. Bobby has given the store a funky facelift and it really looks cool. 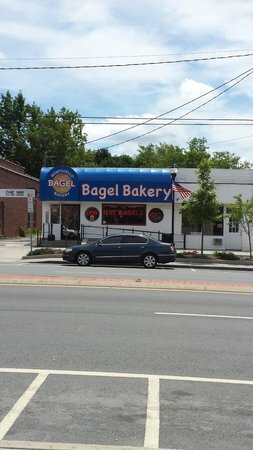 They have a large variety of bagel types and muffins. They are the fresh and delicious and they will even make the eggs on a separate grill from the bacon if you ask. Great Service! 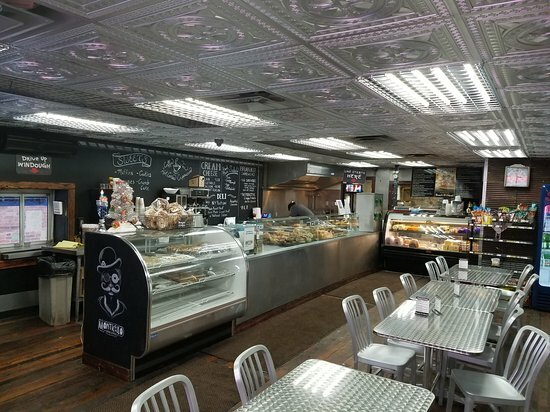 Family owned and operated bagel bakery. Bagels baked constantly as needed every day making them always fresh. 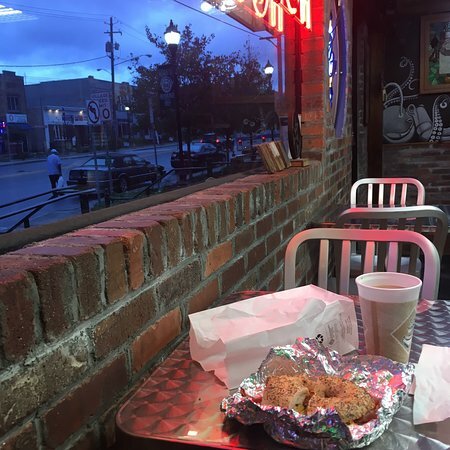 Full line of breakfast and lunch sandwiches at any hour bakery is open. 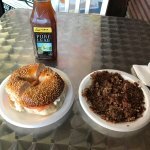 Listed as one of the top ten bagel bakery's in NY State. The best Bagels north of NYC, a little place on Broadway but the bagels are made the old fashened boiled before baked way and the taste is great! 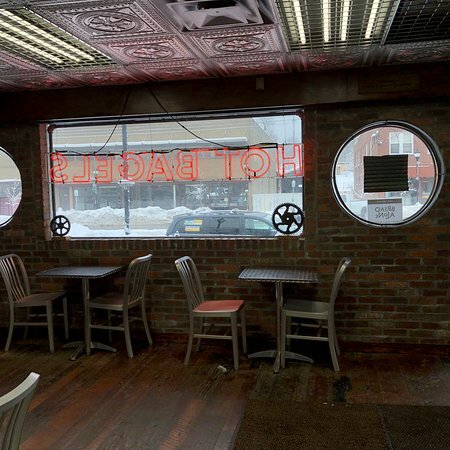 Get quick answers from Monticello Bagel Bakery staff and past visitors.